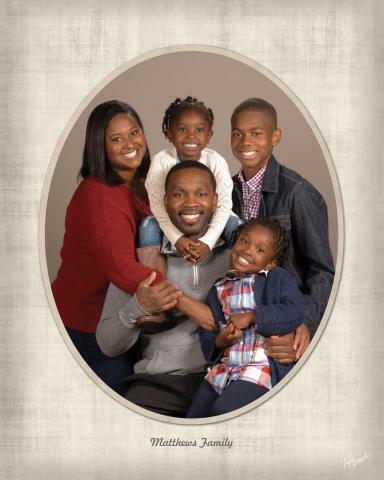 To schedule your family portrait Session, click here. It's time for a new church directory! !